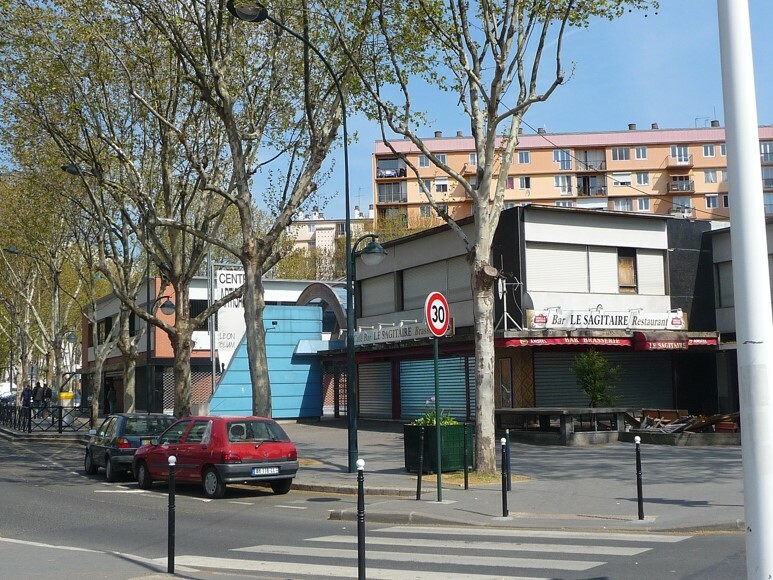 The site is in Clichy-la-Garenne, very close to the banks of the Seine to the north of the commune, 7 minutes walk from the line 13 metro station Mairie de Clichy. It is occupied by the Léon Blum craft and commercial centre, now abandoned, which was developed together with the large social housing blocks surrounding it. This social housing has benefited from being upgraded over the last 10 years, and a ZAC (Urban Development Zone project) is being studied to enhance the sector as a whole, with the building of new housing and facilities (multi-media library, cinema, school, gymnasium). In 2025, the district will lose the nearby Beaujon Hospital. The site is marked out to accomodate a hub combining businesses and shops which, as a result of its strategic position, has the advantage of being highly visible. Economic activities and shops. Car park to be maintained.